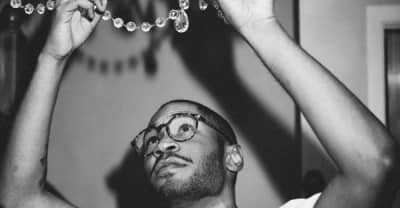 Watch Kaytranada preview a remix of Solange's "Cranes In The Sky" from A Seat At The Table during a live show in New York. 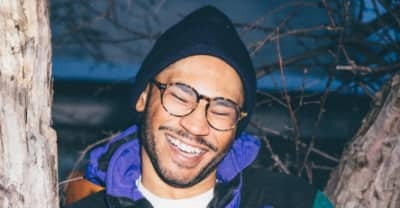 Listen to Kaytranada's "0.001" hour and a half long mix. 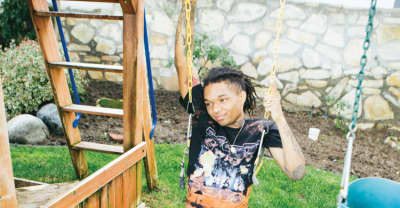 Swae Lee announces solo album called Swaecation. 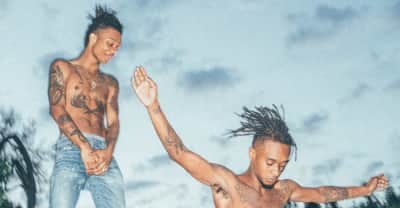 Rae Sremmurd have released their SremmLife 2 album featuring Kodak Black, Gucci Mane, and more. 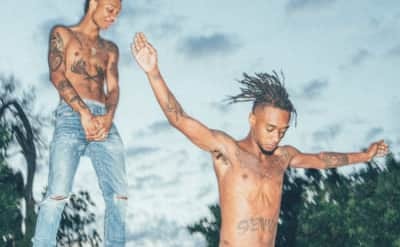 Rae Sremmurd shares the remix of "Look Alive," featuring Migos. 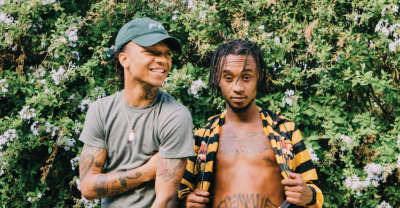 SremmLife2 is due August 12. 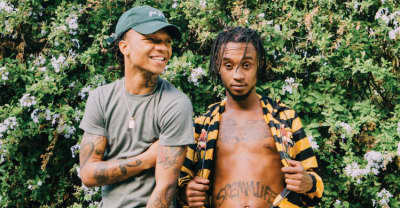 Rae Sremmurd premiere new music on Periscope and announce work with Skrillex and Diplo. 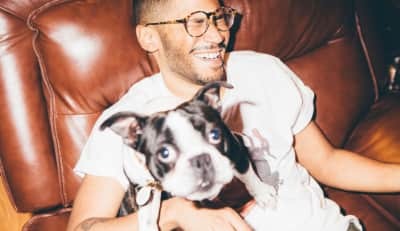 Mike Will Made It explains how he and Swae Lee of Rae Sremmurd wrote Beyonce's Formation. 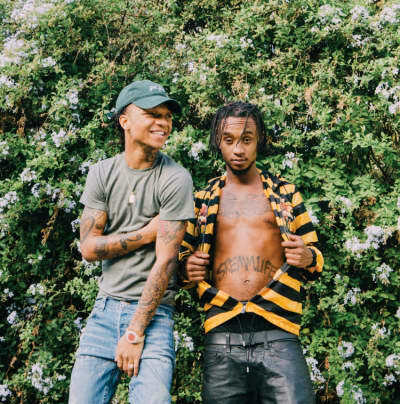 Rae Sremmurd release new song "#DoYoga." 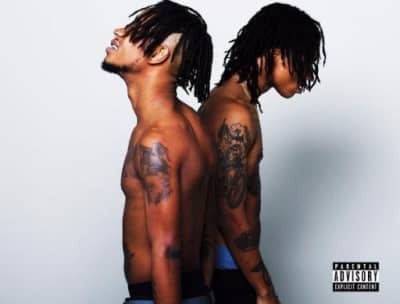 Rae Sremmurd have changed the release date of SremmLife 2 to August 12.